There is no pleasure without at least a little pain. That even goes for wine making. This year's unseasonably warm and dry weather is pushing Livermore's wine grape vineyards to begin blossoming a tad on the early side. The appearance of buds is known in wine making jargon as "bud break." 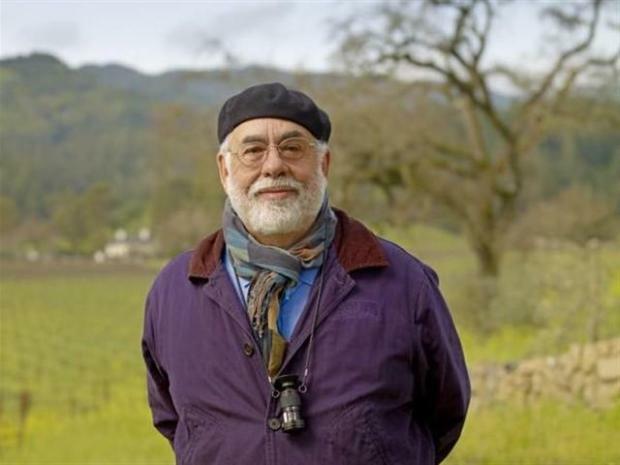 Wine, food, family and film converge in Sonoma County at the new Francis Ford Coppola Winery in Geyserville. It's a springtime call for winemakers to spring into action. 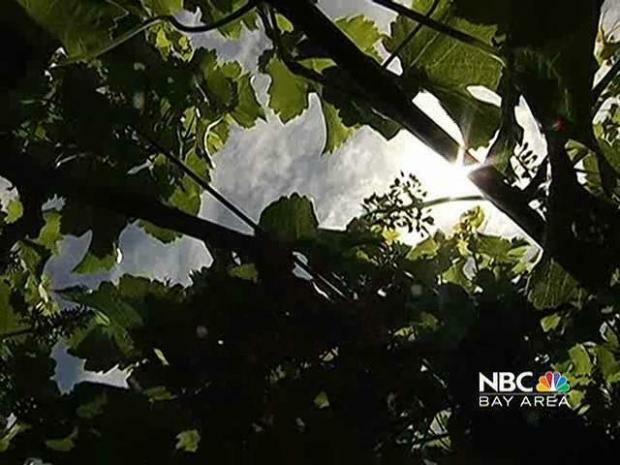 "When you get warm weather you produce buds or bud break," said John Concannon, a fourth generation winemaker from Livermore's Concannon winery. "So bud break is really the beginning of wine making." The catch is; the year's record dry start is forcing winemakers to irrigate a little on the early side. You could use the old Gallo phrase to explain this fight: You will sell no wine outside the state line. On top of that worry, buds on the vine are vulnerable to frost. "Frost is our biggest threat," said Concannon. "We're not really worried so much about rain but just thirty minutes of exposure under 30 degrees can damage the buds at this point." Fortunately, Livermore's geographic orientation rarely exposes it to damaging frosts. So the giant fans, helicopters and other frost-coping measures can stay in the shed for now. "Mother nature does bat last," said Wente Vineyards senior viticulturist Rob Sorenson. "It's just a matter of being proactive versus reactive." Mostly though, bud break is a cause of celebration among wine growers and their wine-sipping public. This weekend Livermore will mark the arrival of the buds with its annual barrel tasting weekend, with over 30 wineries offering tastings before their vintages even hit the bottle. "Barrel tasting weekend is a great time to celebrate this," said Chris Chandler of the Livermore Valley Winegrowers' Association, "and see the little buds breaking on the white varietals in the valley."